Song Game #1 - Nick Drake's "Black Eyed Dog"
Voidrun community · Created a new topic Mac version? Hi are you planning on releasing a version that runs on Mac? looks so good. nice work!! 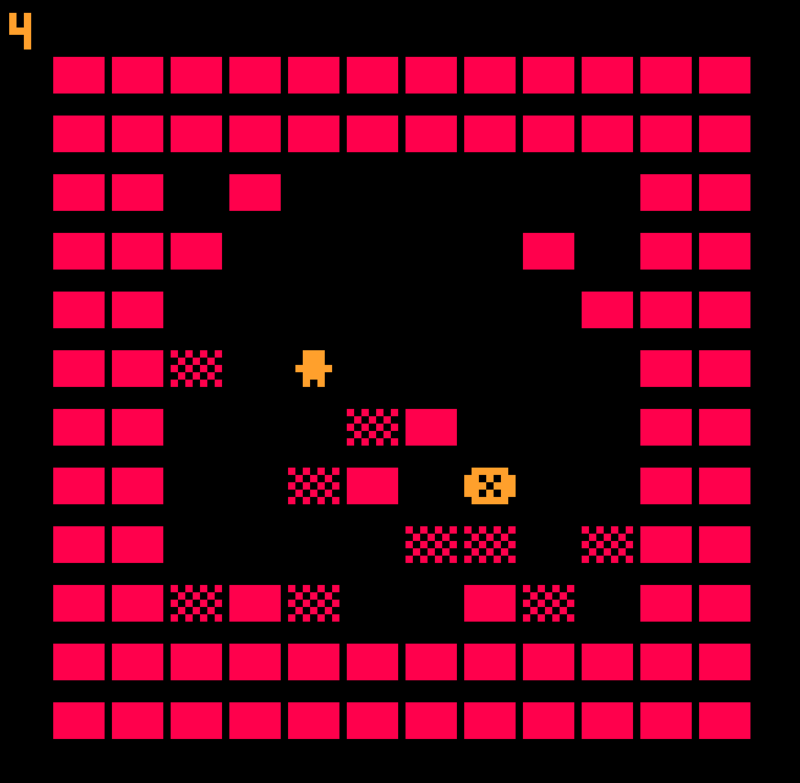 Love the places you took the story and how you utilized the bitsy restraints. Thank you Peter!! I found your cave drawing game very clever. Thanks! It was a fun one to make. love the cinematic feel from the widescreen aspect and palette you chose. good work! Beautiful and very relatable. A great way to journal your experiences, too. Bitsy Game Maker community » Games · Replied to neven in Add your game to the Bitsy games collection! the implementation of perspective is amazing! Bitsy Game Maker community » Games · Replied to tom brinton in Add your game to the Bitsy games collection! Bitsy Game Maker community » Games · Replied to papercookies in Add your game to the Bitsy games collection! Bitsy Game Maker community » Games · Replied to Daniel Linssen in Add your game to the Bitsy games collection!